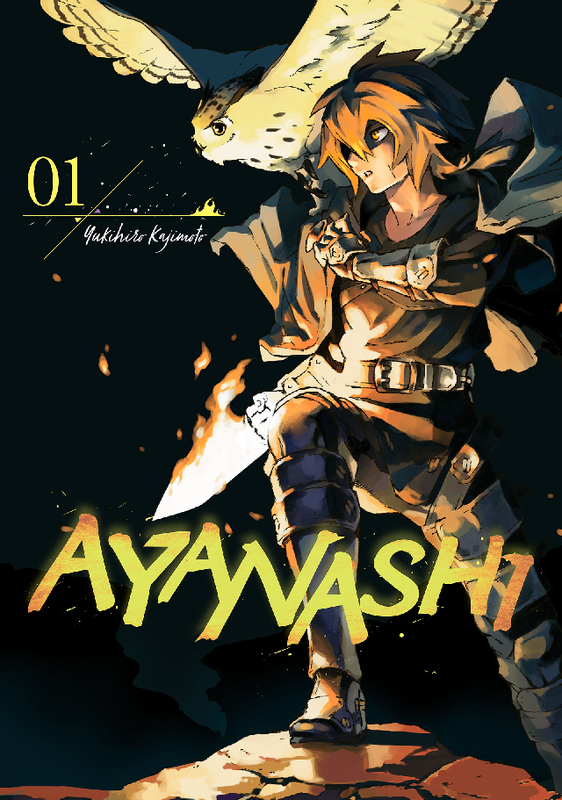 This week, as a part of Kodansha Comics' holiday surprise, we are launching two brand-new fantasy manga: Ayanashi and Drifting Dragons! Click on the cover to read Chapter 1! And to celebrate further, we're opening up the vault and unleashing a host of Kodansha Comics' best fantasy series with our I Love Fantasy digital manga sale—where you get up to 50% offf at all our digital retail partners: BookWalker, comiXology, Google Play, iBooks, Kindle, Kobo, and nook. Sale runs through December 11! 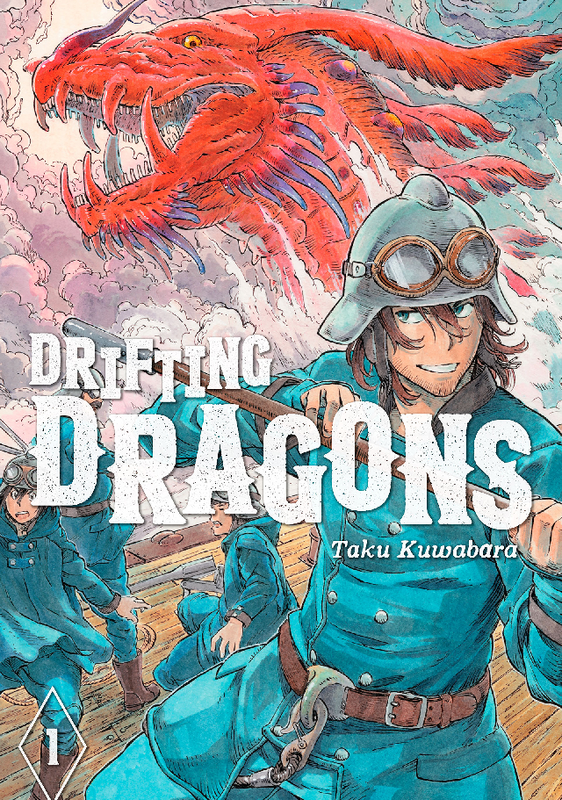 Did you find the fantasy manga that interests you? Try it out on digital first, and see if you like it!